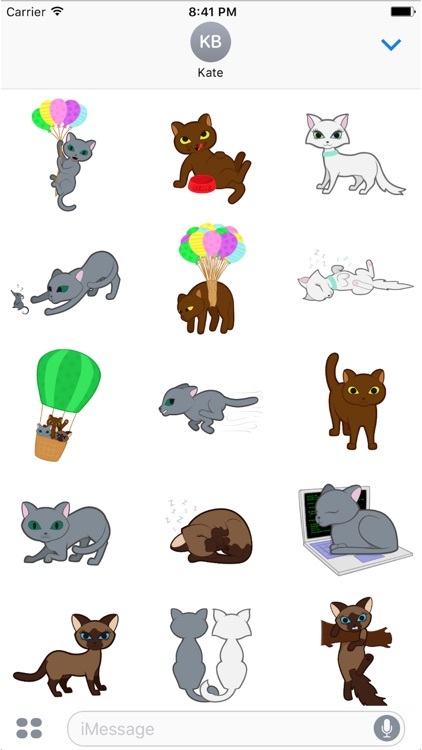 If you like cats, this sticker pack is for you!!! 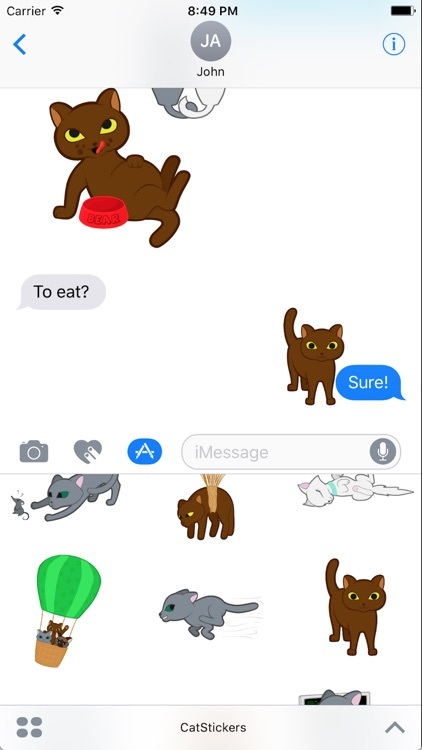 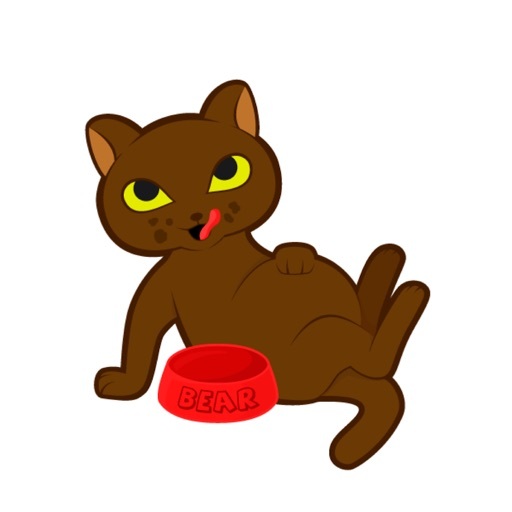 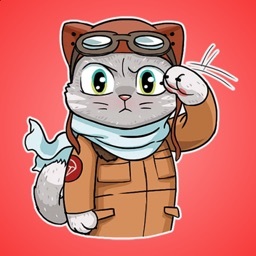 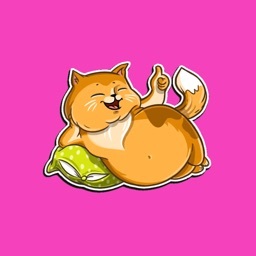 Funny cats sticker pack for your iMessages. 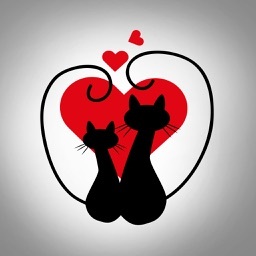 Enjoy our cats with your family and friends. 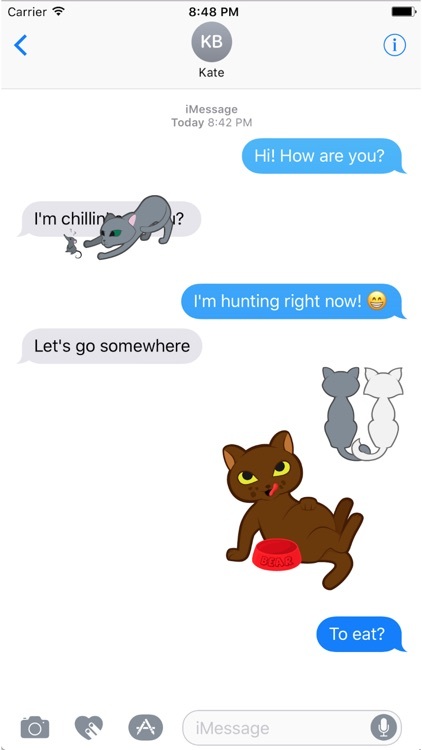 Bring more fun to your messages! 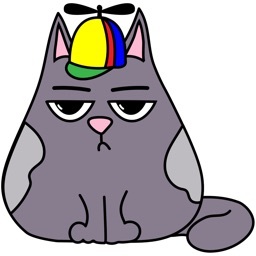 Place stickers anywhere in your iMessage conversation - on messages, on photos or on other stickers. 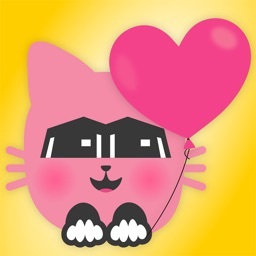 Rotate and zoom stickers the way you like!